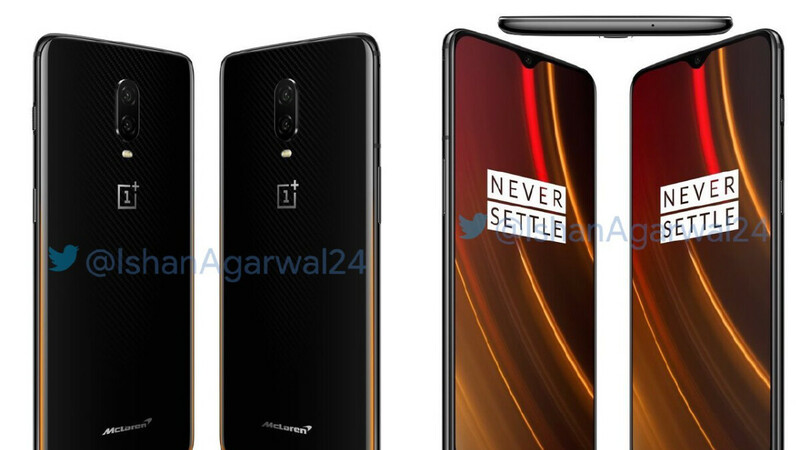 With less than 24 hours to go until the OnePlus 6T McLaren Edition is announced – and three days after marketing images leaked out – the pricing of OnePlus’ upcoming smartphone has been announced and it’s fair to say that it’s quite high. According to Ishan Agarwal, in most European markets the McLaren Edition of the OnePlus 6T will cost €699 upon launch. However, due to higher taxes in certain countries, some consumers will be forced to spend as much as €709 on the device. For reference, the 8/256GB variant of the regular OnePlus 6T retails at €629 in most European markets. For this price difference, customers gain access to a new carbon fiber-like finish beneath the rear glass that is combined with an Orange hue along the bottom edge. This is combined with a whopping 10GB of RAM and 256GB of internal storage. While completing the updated setup is a 3,700mAh battery that now supports a new Warp Charge 30 tech. This uses a 30W adapter to help provide “a day’s power in 20 minutes.” Other than these relatively small differences, though, the device is identical to the original. The McLaren Edition sports the exact same 6.4-inch display that comes complete with minimal bezels and a waterdrop notch, the same Qualcomm Snapdragon 845 processor, and the same Android 9 Pie complete with the Oxygen OS overlay straight out of the box. The OnePlus 6T McLaren Edition will go official in the UK tomorrow. Sales are expected to commence in a number of markets that same day. But other countries may not receive the model until next week. In any case, a limited number of units will be available.